This Tall Dark and Handsome hat and cowl set came about when my lovely friend Dustin requested a cowl. After some discussion it turned out that texture and a subtle neutral colour were all he required. 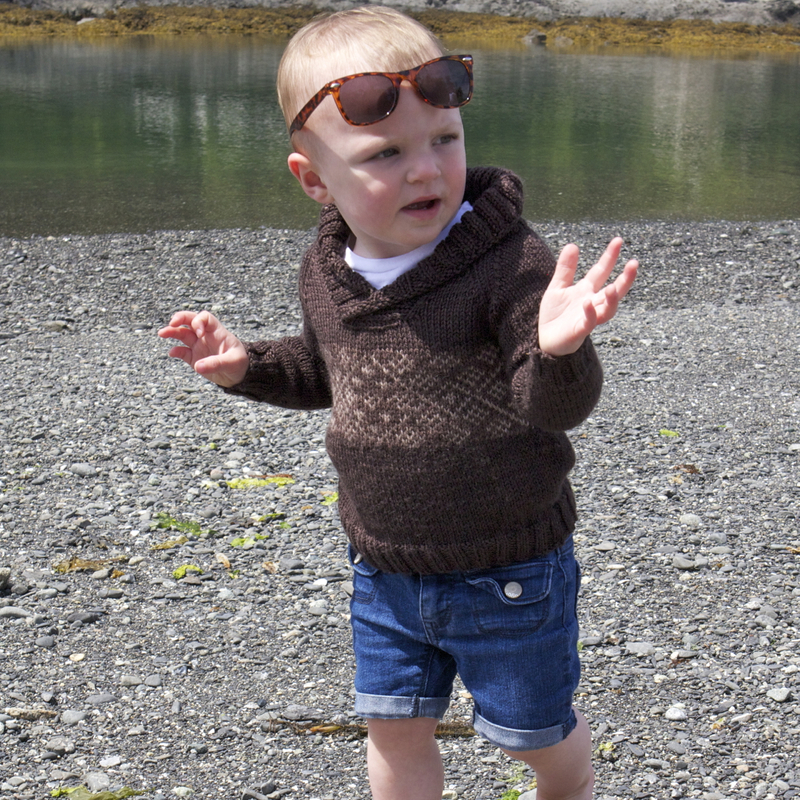 Nothing ‘fancy’ like cables, no bold colours, and of course, a soft washable yarn. 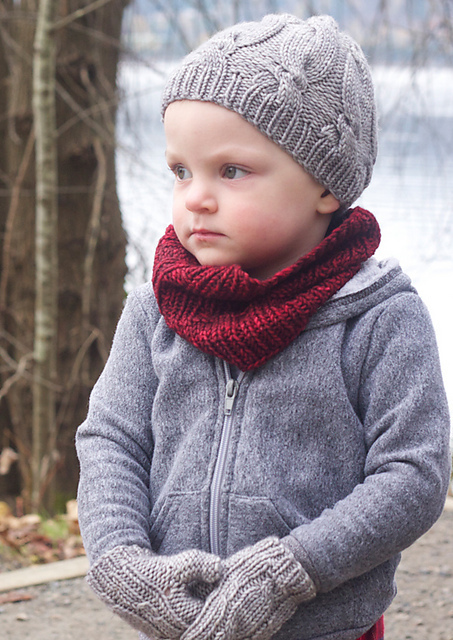 Tall Dark and Handsome is great for boys and girls alike of course (Hunter is sporting her red cowl below, along with a Bon Bon Toque and Bon Bon Mittens) but it can be so hard to find the right kind of simple for the men on your list and this pattern just might fit the bill. I like the Antler hat for my hubby because it combines the right level of interest for me as a knitter and the right level of simple for him as the toque wearer. 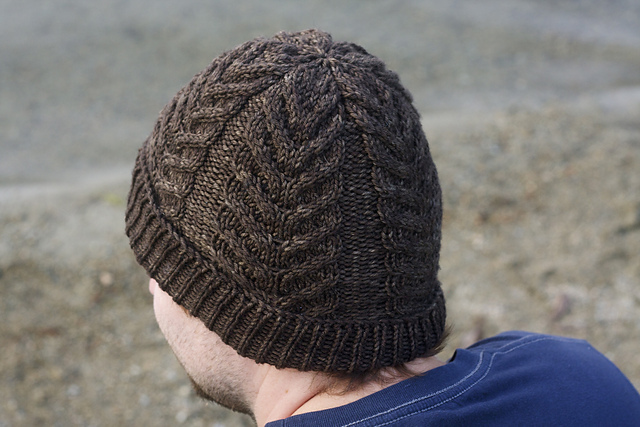 The pattern is simple to follow and the decreases flow seamlessly from the cables. 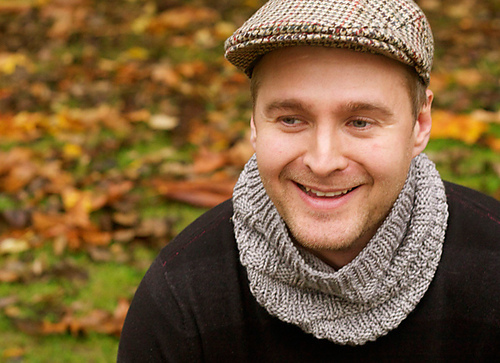 In worsted weight yarn there is still time to whip one up for Christmas! 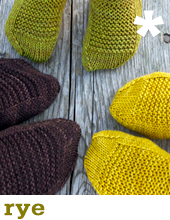 These mitts are perfect for anyone on your list (who doesn’t love squishy garter and a great button?!) but I knit these ones up for my Dad. He often walks the dog and they manage to keep his hands toasty and his fingers free to keep a good grip on the leash in one hand and the coffee in the other. The trickiest part? Finding a button and a yarn colour I could legitimately call ‘manly’. 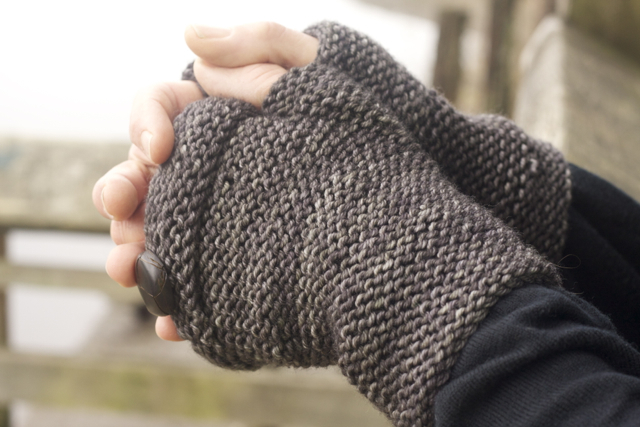 I finally decided on a faux leather button and a warm dark grey (the yarn is Madelinetosh Vintage in ‘Graphite’). 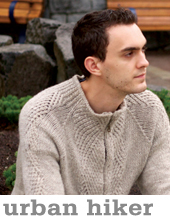 Now you know what I’ll be working on this Christmas, so what will you be knitting the men in your life this year? Do you have a favorite manly pattern?